On Sunday evening we all welcomed the Academy Awards onto our television sets. Not only is this annual award show an ode to cinematic artistry, it is undoubtedly a fashion spectacle. 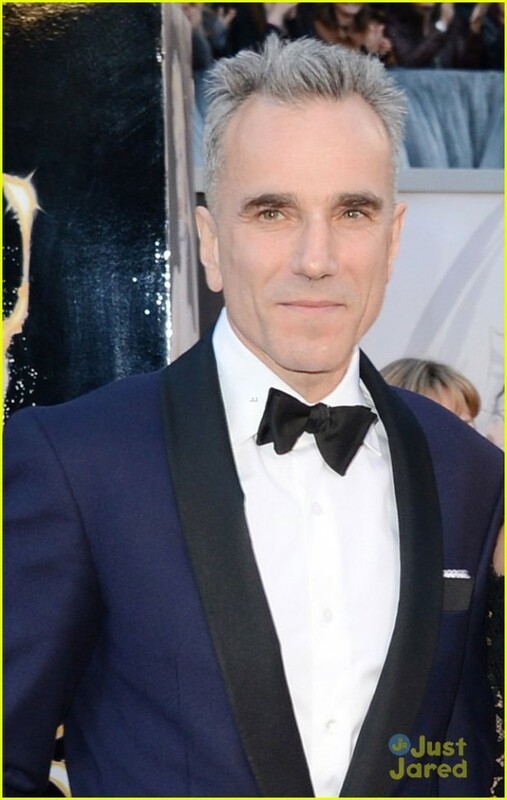 Most focus on the ladies and gowns at the Oscars, although in recent years it has become more and more about the dapper gents, and 2013’s show fell right in line. 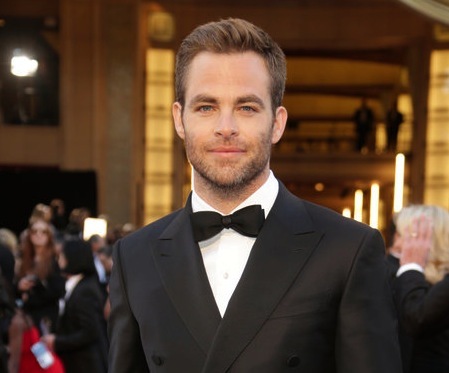 This year’s Oscars red carpet welcomed a crop of extremely classy and formally dressed men; it was as if all the men got the memo – “tuxedos only”. The tux was the exclusive dress code, although most showcased their personal style by playing with small details. Although the majority of gents donned classic black, some changed it up with navy, charcoal, and even burgundy. A variety of lapels were also showcased, with peaked and shawl renditions, as well as satin detailing. Bowties were certainly the neckwear of choice this year, in both narrow and wide versions, some even including crystal embellishments. Rounding the looks out were a medley of varied accessories, namely waistcoats and jeweled/gemmed stud sets. 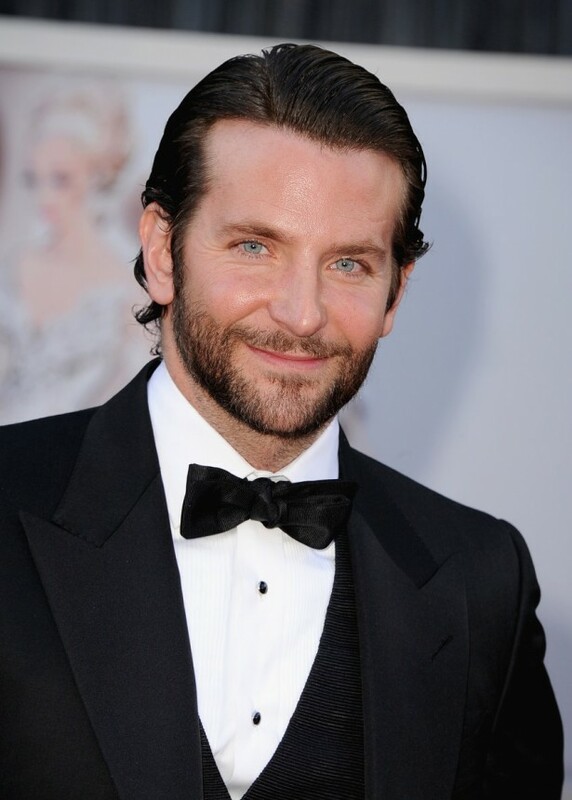 When speaking of the men on the red carpet, it is a must to pay lip service to their hair, as well as grooming choices. This year, the beard definitely had a moment. Beards were all over the classically clad crowd, from subtle scruff to full fledge bushy whiskers, while side parts and hair product were certainly the most common denominators when looking at hairstyles. It seems that the “messy” look is no longer favoured for formal events, for good reason at that. 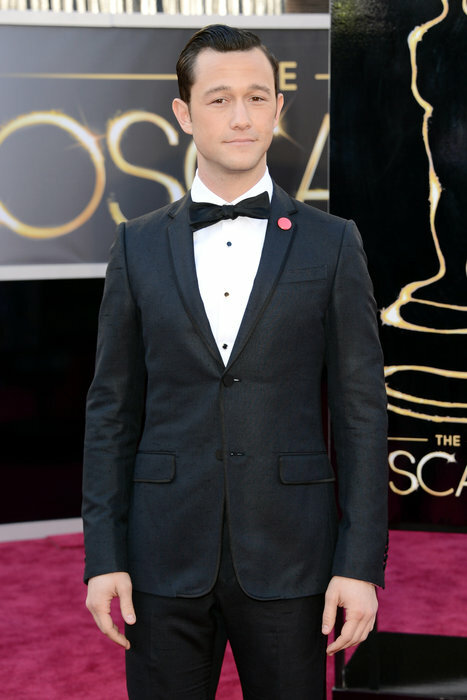 Lastly, it must be noted that the most common arm candy among the men at the Oscars were family members. From daughters to mothers, it was a family affair on the red carpet this year (*cue female swoon voice over). Here are some of the best dressed from the red carpet this year. Take cues from them when prepping for your future formal affairs.